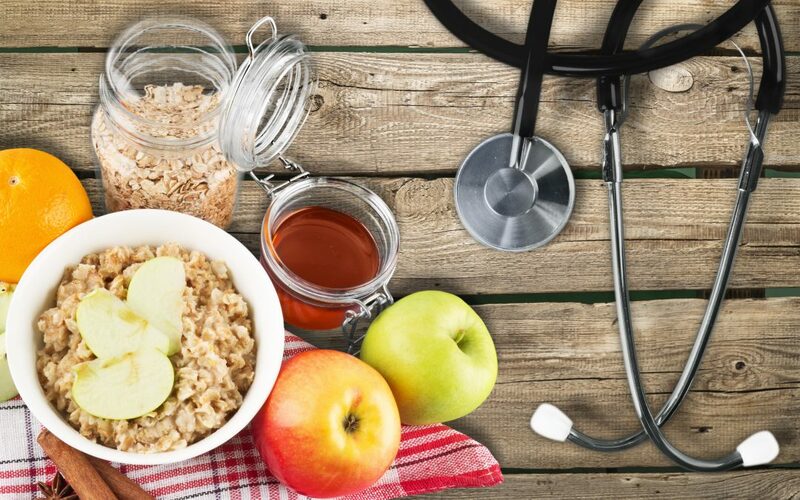 “Most Herbal experts recommend the use of raw, unpasteurized, unheated, apple cider vinegar as an important dietary ingredient. 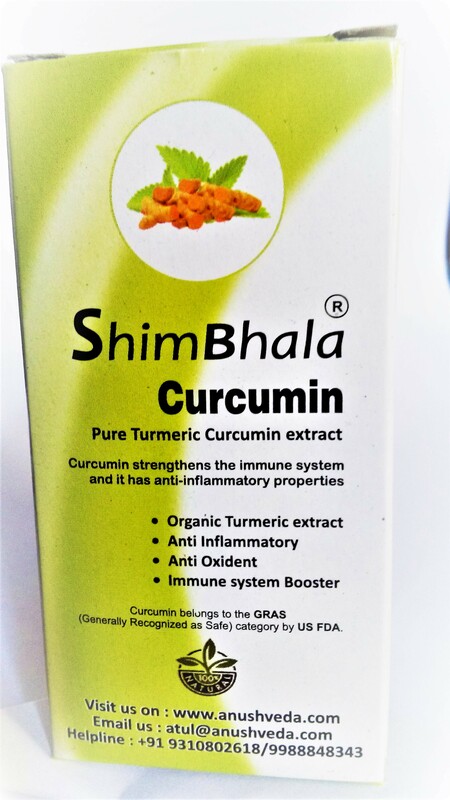 It reduces common infections, aids whelping, improves stamina, prevents muscle fatigue after exercise, increases resistance to disease and protects against food poisoning”. Apple Cider vinegar is very rich in vital supplements such as vitamins, minerals and trace elements which are abundantly found in apples, such as potassium which normalizes acid levels [pH] in the stomach, improves digestion and the assimilation of nutrients, reduces intestinal and faecal odours, helps cure constipation, reduce some of the symptoms of arthritis and helps prevent bladder stones and urinary tract infections. Apple Cider vinegar also contains Boron, a mineral which is necessary for all life. Deficiency of Boron in humans can cause bone rickets ( rough and deshaped).Without boron, calcium cannot form and maintain strong and healthy bones as both combine to give strength to the bone and aid in their formation. Boron affects steroid hormones release in the human body. It regulates their use, and determines the duration for which they should be retained in the body which is utmost critical..Blood and tissue levels of several steroid hormones (such as estrogen and testosterone) increase dramatically in the presence of boron. Both of these are needed to complete the calcium-to-bone growth cycle. This bond between these ingredients namely hormones, boron, and calcium is the main basis on which estrogen replacement treatment for osteoporosis is so successful. Apple cider vinegar should be made from fresh, crushed preferably green apples which are found in upper reaches and freshly grown for the purpose of vining. These are then matured in wooden casks and the vinegar thus obtained is amber in colour with the semi solid content at the bottom which is the “mother. Standardised variants of vinegar contain approximately 4 to 7 percent acetic acid, which is responsible for the way vinegar tastes and smells..
A leading research and health practitioner, in his own research has pointed out that apple cider vinegar lowers blood’s natural alkalinity, and getting it to be in it’s healthy acid state, with the ideal pH balance, which discourages bacteria and is less likely to grow yeast and fungus.The acidic qualities of ACV help break down protein, in the digestive system, for absorption into the bloodstream. 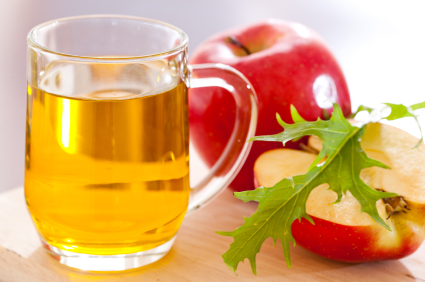 ACV is very effective in detoxification of the body. It purifies, breaks down fatty, mucous and phlegm deposits within the body thus aiding in protecting all organs where it is likely that fat deposits and toxic deposits shall accumulate such as the kidney and liver. Apple cider Vinegar helps extract calcium from fruits, vegetables and meat, helping in good bone and skeletal health of the human body. 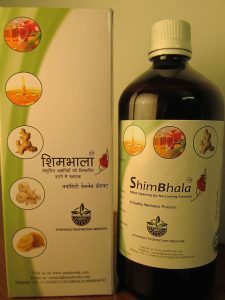 It also possesses huge amounts of Potassium which is necessary for the replacement of worn-out tissues of the human body apart from helping healing of soft tissues.Potassium deficiency can cause many ailments such as hair loss, weak finger nails, brittle teeth, sinusitis, weakness, prone to infections etc. The beta-carotene in Apple cider controls damage caused by free radicals, helping in the skin to keep firm and radiant. This beta-carotene within apple cider Vinegar is said to be in a natural and easy to digest form. Available at:http://www.vinegars2005.com/images/Vin_2005_book.pdf. Accessed March 9, 2006. US Food and Drug Administration. Acetic Acid – Use in Foods. Available at:http://www.fda.gov/ora/compliance_ref/cpg/cpgfod/cpg562-100.html. Accessed March 9, 2006.